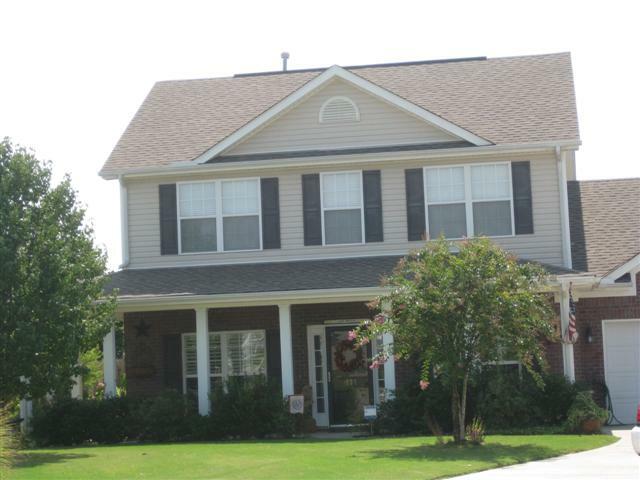 Brick homes, award winning schools and convenient location. 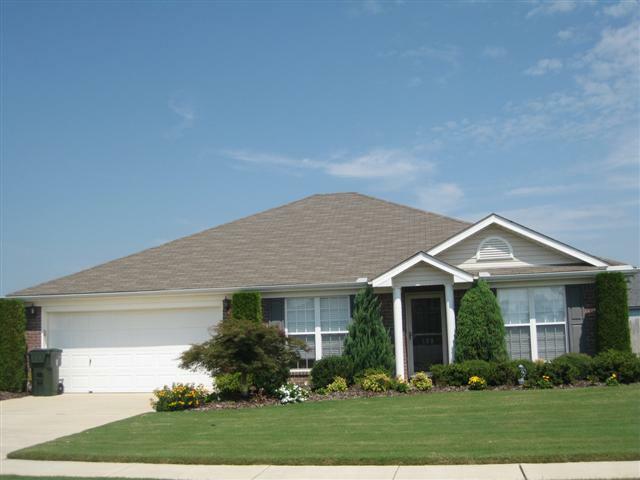 The Buckingham Neighborhood is conveniently located off of Balch Road, within walking distance of Columbia Elementary school in Madison Al. Minutes from Research Park and Redstone Arsenal, the location is tough to beat! 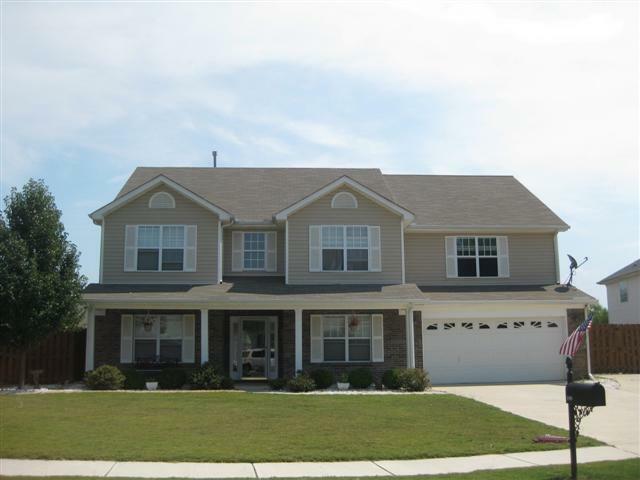 Buckingham offers a nice range of homes, beginning in the low $150’s and ranging into the mid to upper $200,000 range. There truly is a home for everyone here! 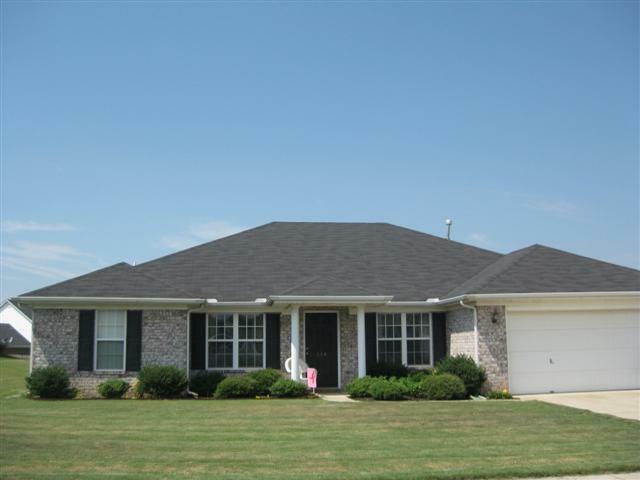 From ranch homes to large 2 stories, you’ll find newer brick homes. Most range in the 6-10 year range. As of today, there are currently 7 homes on the market. 2 are under contract which is always good news! The average price per square foot for homes on the market today is only $83. 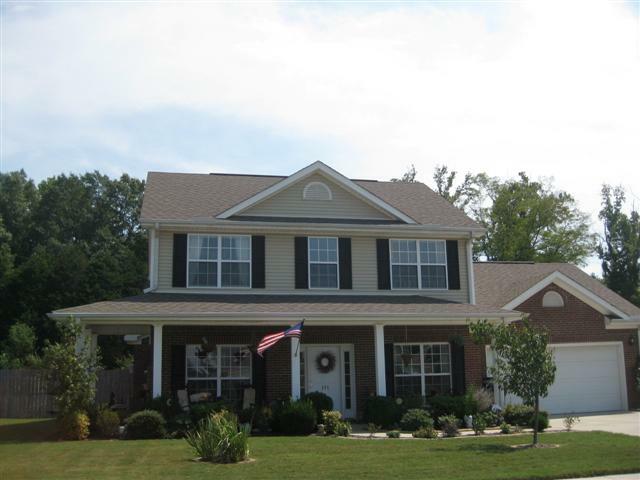 If you are looking for brick homes, award winning Madison schools and a great location, be sure to look at the Buckingham Subdivision. I hope you keep us in mind when searching for homes. @Homes Realty Group IS the neighborhood expert and we’re proud of it! Want a personal tour drop me an email or give me a call 256-975-8402 and we’ll make it happen. Hello. I’m considering buying a property in the Buckingham area and I’m looking for information on the HOA. Is there a website were this can be found?